The day's top agricultural news focusing on markets, business, service pieces, machinery and livestock. Important Ag news delivered daily first thing in the morning. Jerry Gulke's weekly markets analysis and highlights of marketing news and blogs for that week. The industry’s leading source for information on agronomic and business news delivered daily to the full audience of AgProfessional – retailers/distributors, crop consultants, farm managers and other industry professionals. Business management, equipment and agronomic services, news and information specific to the retailer/distributor and custom applicator audience of AgProfessional delivered to your inbox weekly. Highlights exclusive opportunities and the key articles in each month's print issue allowing readers quick access to each issue as it’s posted online. Educational information designed to help you with your business. Monthly USDA Update gives you easy access by linking to the reports, including expert analysis and a view of the markets so you can make informed decisions. The Greenbook Download is delivered once per week and the news focuses on chemical protection updates and advice on managing pests that help improve your bottom line. Weekly highlights of the best offerings and newest listings on MachineryPete.com. The go-to source for technology news between the rows, in the cab and in the office. 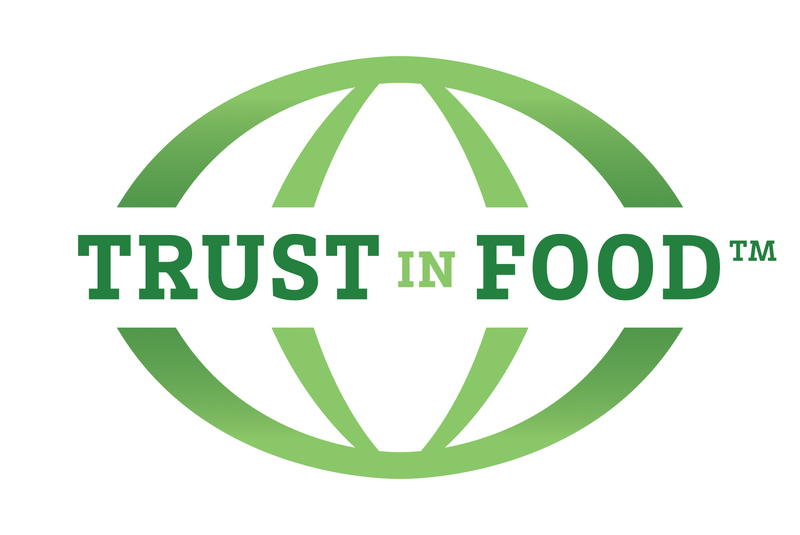 Actionable insights and analysis about how stakeholders within the complex U.S. food system are working to rebuild consumer trust in food. Featuring interviews with executives from farms, food companies, food retailers, restaurants, agribusinesses, NGOs, tech and investment firms, and government agencies on topics including health and nutrition, food safety and security, food affordability, animal welfare and conservation agriculture. The latest cattle industry news and features delivered daily to keep you informed of industry issues. Weekly tips, news and feature articles for cow calf producers. Delivered monthly as an announcement for Drovers magazine issues release and available articles from magazine posted online. A snapshot of the week’s most important business management and production news items impacting the bovine veterinarian industry. Delivered monthly to let you know that the Bovine Veterinarian magazine articles have been posted to the website. Provides the nation's largest dairies with weekly actionable, sophisticated information to help support the complex operations of today. Sometimes you don’t need all of the news. Just the essentials. Get the news that kickstarts your day, skimmed right off the top. The latest dairy industry news, information and special features delivered daily in an easy to read format. Delivering monthly calf health, nutrition & management information monthly to dairy calf & heifer producers. Delivered monthly to independent and feed company nutritionists, as well as university researchers and nutrition-related professionals. Delivered to let you know that the Dairy Herd Management magazine articles have been posted to the website. Delivered to let you know that the PORK magazine articles have been posted to the website. The latest pork industry news, information and special features delivered daily in an easy to read format. Bringing together the latest headlines from the fresh produce industry to give buyers and suppliers the news they need to start their day. Sent daily. Offering decision-makers across the fresh produce value chain a late-breaking summary of the fruit and vegetable business news of the day. Sent daily. Delivered weekly, it provides a list of the latest job openings in the produce industry. Delivered twice per week, it focuses specifically on the key food safety, packaging, and transportation and logistics news that impact the produce industry. Delivering monthly organic-related news and information to all segments of the produce industry. Delivered once per week. The latest product news in the produce retail industry. Delivered three times per week. Delivered weekly to let you know that the Packer newspaper articles have been posted to the website. Sent weekly. Delivered monthly to let you know that the Produce Retailer magazine articles have been posted to the website. Delivered seven times per year. Daily news on produce company trends. Get the latest information on company contacts, commodities, pay policy changes, pay practice ratings, endorsements and other company updates. Free mobile alerts service delivers commodity prices directly to your cell phone. Making it easy to get the information you need, when you need it. Free mobile alerts service delivers weather forecasts directly to your cell phone. Making it easy to get the information you need, when you need it. Get the latest attention-grabbing piece of equipment direct from Machinery Pete, which monitors the used equipment market across the country. I am the owner of this cell phone number and I agree to receive text messages, telemarketing messages or prerecorded voice calls delivered using an automatic telephone dialing system.These messages will occasionally be accompanied by marketing messages sent on behalf of carefully selected sponsors that serve the agricultural industry. Consent is not required for purchase of Farm Journal products. Carrier message & data rates may apply. More than one message may be delivered daily. Thank you for signing up to receive our free e-newsletter(s). You’ll begin receiving your e-newsletter(s) the moment the next one goes out.